Many companies offer charitable incentives that allow their customers to give back to the community. We've highlighted a few below, but we are always in search of more programs like these. Please email development@lafh.org, if you have any questions, or if you would like to suggest a program that is not listed below. Shop at Ralphs and use your Ralphs Rewards Card to earn donations for LA Family Housing. After you register, simply swipe your Ralphs Rewards card every time you shop at Ralphs, and a portion of your purchase price will be donated to LA Family Housing. In order to participate in the Ralphs Community Contribution Program, you must first create an online account at www.ralphs.com/account/create. After you have registered and signed in, scroll to the bottom of the page, look for the Community Rewards section, and click the button labeled Edit. Enter LA Family Housing’s organization code: 91027. Click Select and then Save. To verify that you have successfully registered LA Family Housing to be your designated non-profit of choice to receive contributions from Ralphs, check your community rewards section under account summary. Check out their FAQ for Ralph’s customers here. 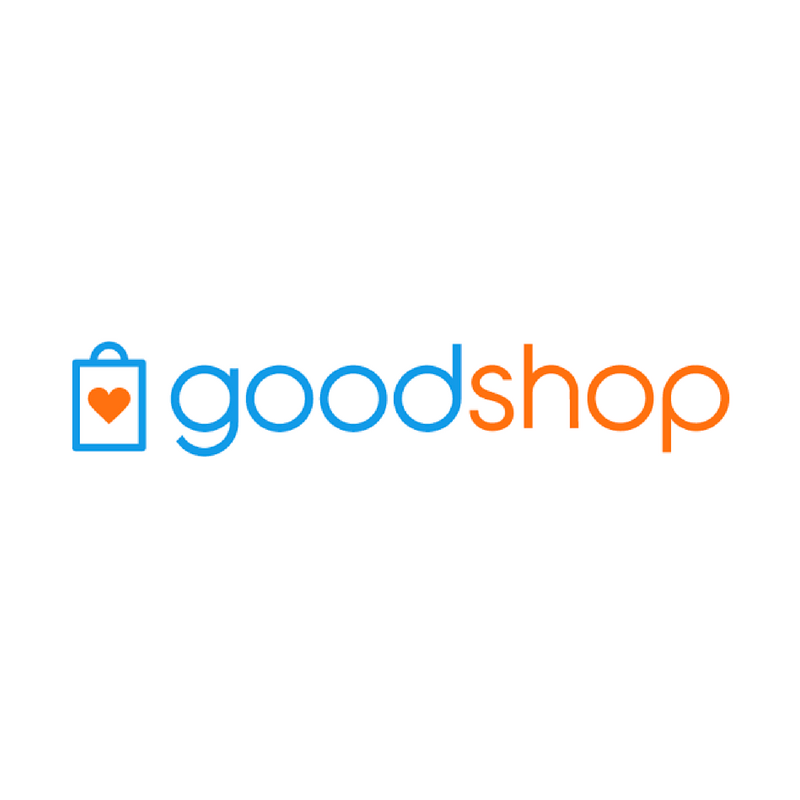 GoodShop.com works with more than 2,500 stores (including Target, Apple, and more). Every time you purchase something through GoodShop.com, a percentage of your purchase will be donated to LA Family Housing! Click here to start shopping and share the good news on your social media page. AmazonSmile is a simple and automatic way for you to support LA Family Housing every time you shop, at no cost to you. 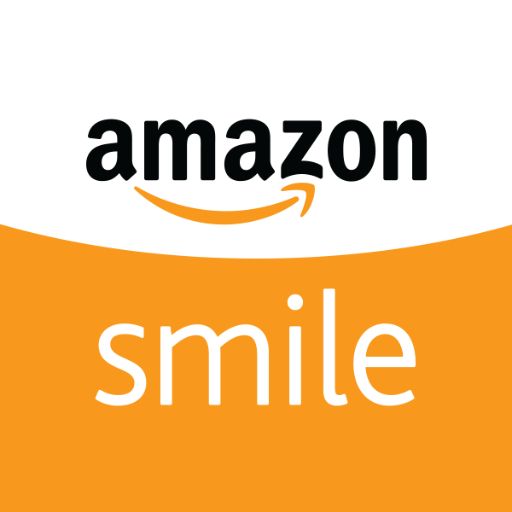 When you shop at smile.amazon.com, you’ll find the exact same products and shopping experience as Amazon.com, with the added bonus that Amazon will donate a portion of the purchase price to LA Family Housing. Use this link to go directly to LA Family Housing’s AmazonSmile and start shopping! LA Family Housing is part of eBay for Charity, which means when you sell items on eBay you can donate a percentage of the sale to support our homeless services. You can choose to donate anything between 10 and 100% of your final selling price. Click here to add us to your ebay account and start selling for LA Family Housing!